Simply One of a Kind: One Layer at "Less is More"
One Layer at "Less is More"
So if CAS is your thing and you would be interested in joining us...head on over there and see the deets! The theme this week is to include a stem. Here I have a digital coneflower image from the Wax Fruit Company, coloured with watercolour pencils and a water brush. Here's another digital image this time from A Day for Daisies, once more coloured with watercolour pencils and blended with a water brush. This is such a good medium for colouring one layer cards as the colour doesn't usually bleed through to the inside of the card. 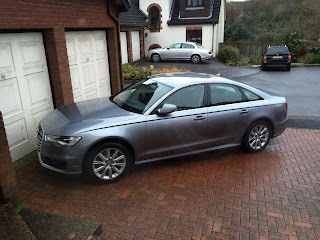 My husband got a new car today... it's very shiny! 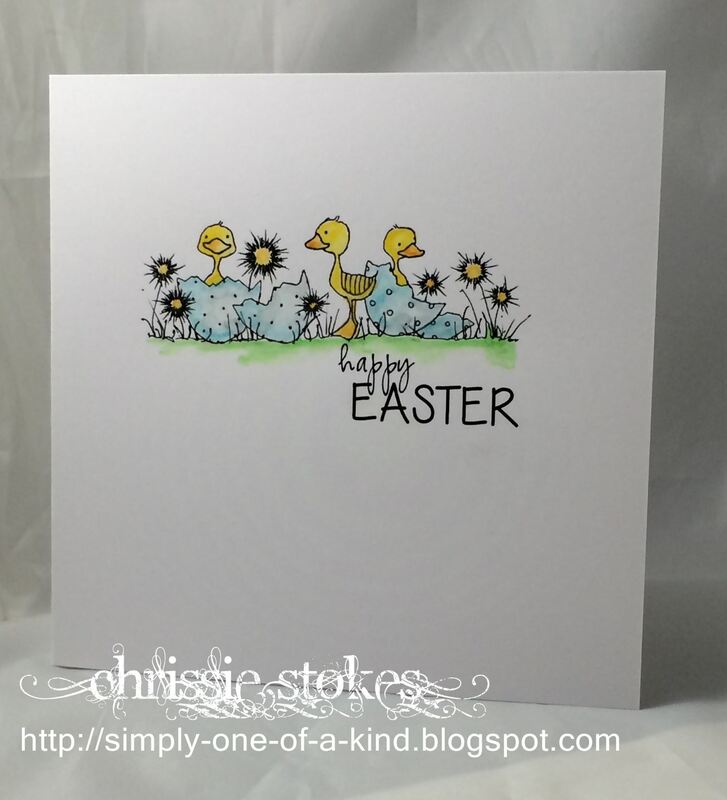 Very pretty cards Chrissie, the Cornflower card is a beauty and the second card is so cute. The first card is beautiful, Crissie and I love the cute Easter one, too!!! Both lovely!!!! Have a great weekend and enjoy the new car!!!! Love the cornflower set on it's blue background. Thank you for making the time to comment on my blog every time I enter - it is much appreciated! Mmmmm. 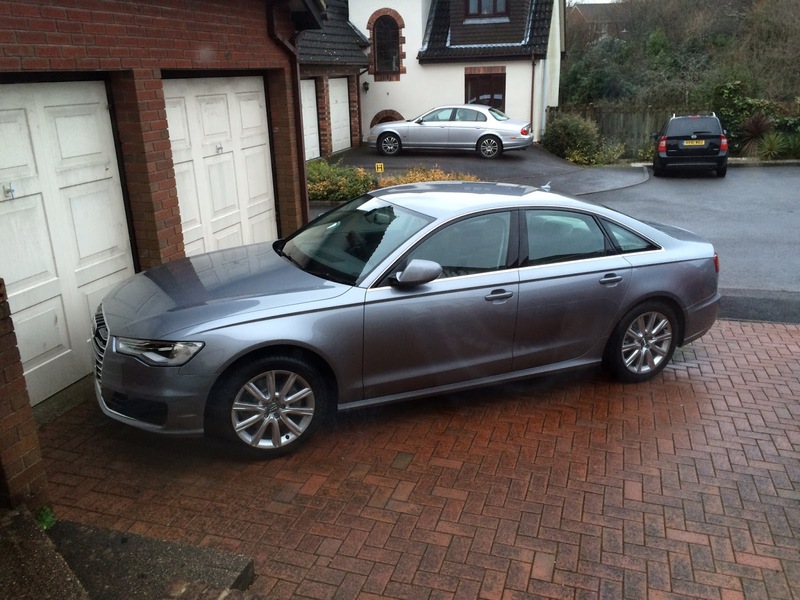 Fabby shiny new car - lucky husband! Terrific cards again Chrissie. Ador that top one. It's a great image and beautifully coloured. Ha! just reminded me that I have water colour pencils too; seem to have got stuck on distress pens lately. Sweet little cards & a very shiny car! 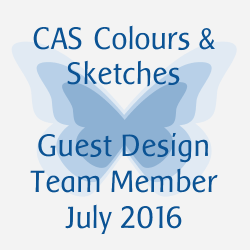 You've worked wonders with these digis Chrissie and coloured so perfectly. Chrissie, you always have the best cards! I love both of these and I really love how the coloring turned out. 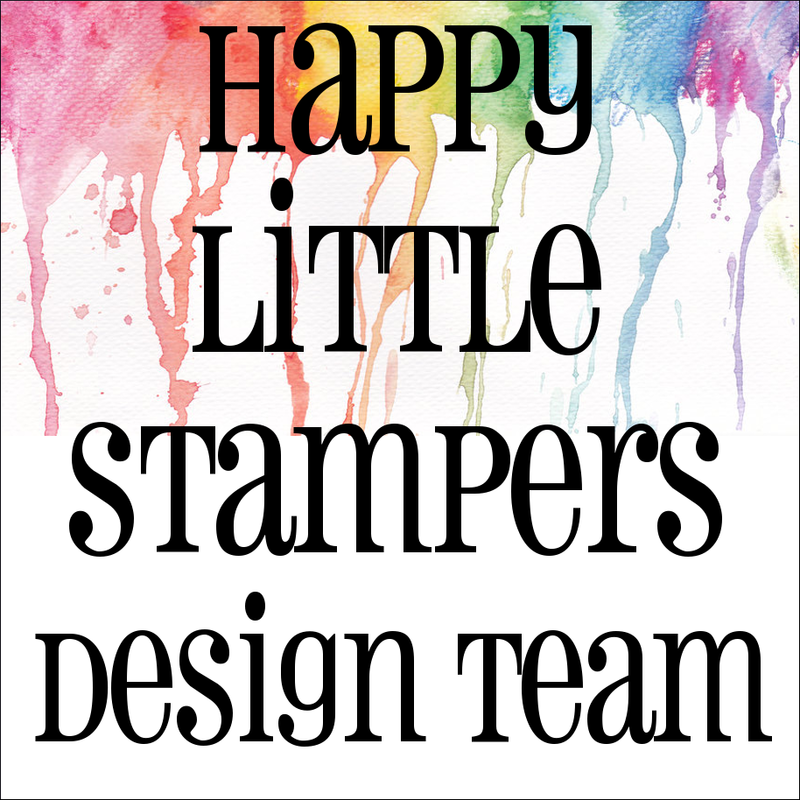 Did you do that on regular card stock or water color paper? Love the watercolouring! And both great cards, the first is my favo; think because all the blue..:0 Have a fun and colourfull week! Beautiful one layer cards, those duckies are just adorable. Your hubby's card looks smashing, I love the new car smell, wish they made a spray or something to keep our cars smelling brand new because, after endless trips picking up grandkids from sports practices, getting the doggies back and forth from the park or vet, my van smells.....well.....enough said!! Gorgeous rudbeckia colouring and a rather cute duck. 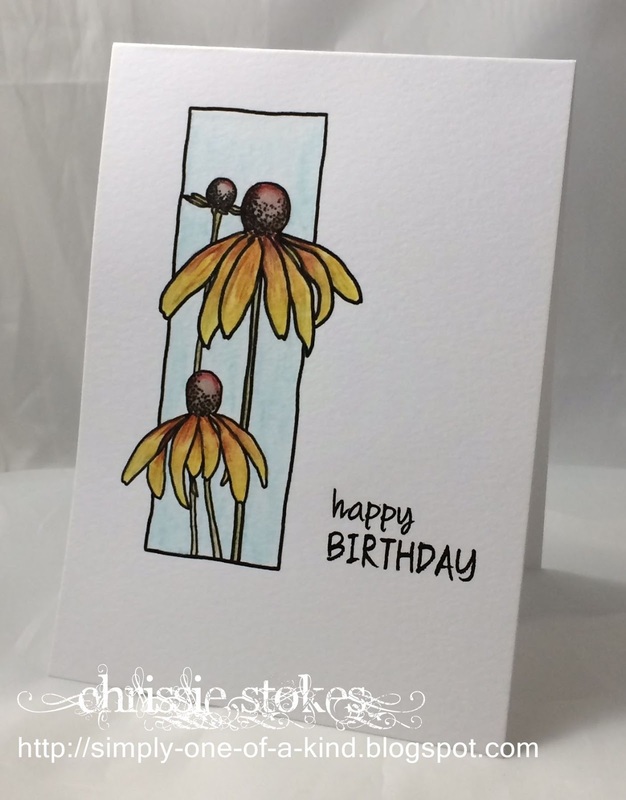 Love these cards Chrissie! That Easter card is so adorable. Love the coloring. 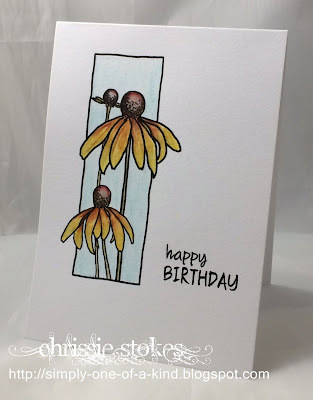 Both gorgeous cards Chrissie -I love the coneflowers in the bordered panel and the second one is just so sweet! "Less is More" is 5!